Five years ago this week, Design Inc won the contract to provide newsletter design services for the science division of Yakult. And today, the relationship between the two companies is as strong as ever. 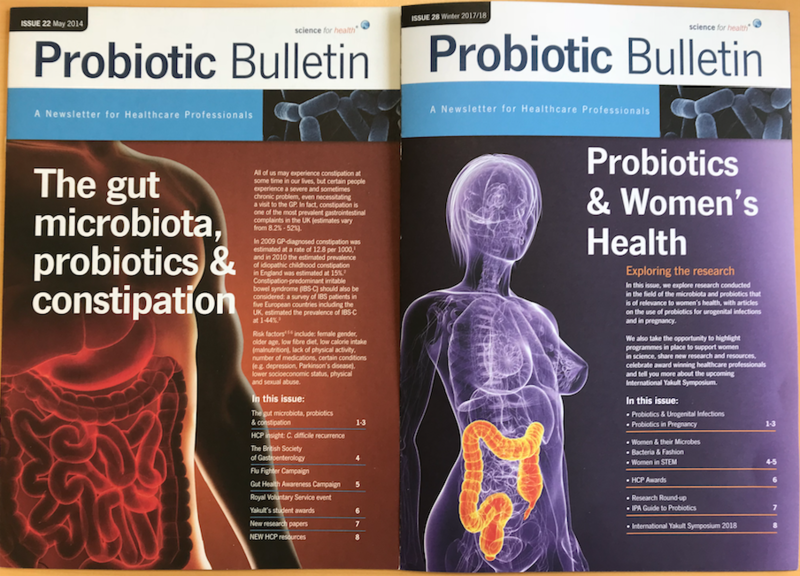 Probiotic Bulletin is Yakult’s quarterly research publication, design & printed by Design Inc and distributed to healthcare professionals worldwide. 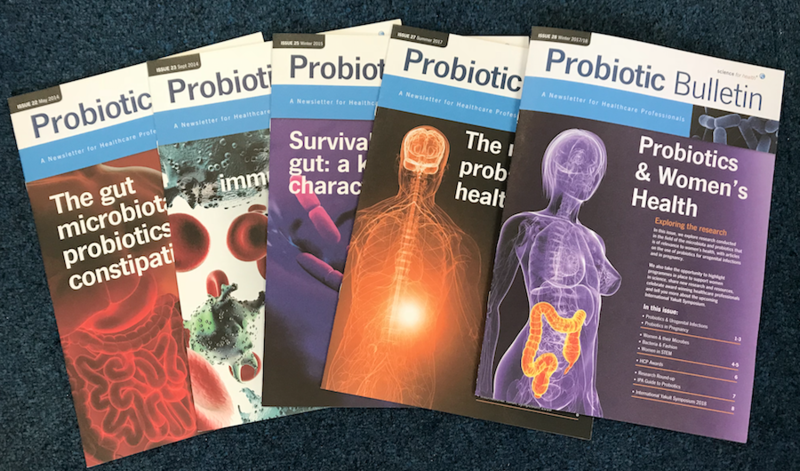 Providing information and insight into latest research studies with Lactobacillus casei Shirota – the probiotic shown to be effective in the alleviation of gastrointestinal disease. Over the years, we have taken this from a simple internal bulletin through to a highly creative magazine style incorporating full template styling. Newsletters are one of the best ways to communicate & engage with your subscribers and update them with any recent product/service/research information in a streamlined manner. Subscribers can be anybody from employees, customers, potential clients, etc, and customising the newsletter design to best communicate your messages to the target audience is a crucial part of the project. Outsourcing newsletter design services helps companies & organisation deliver highly effective newsletters that build lasting relationships whilst enabling you to save considerable time and hassle. Whether you are interested in providing information about your company or you simply want to increase brand awareness among your target audience, partnering with a creative agency with newsletter design services can be an ideal choice for you. If you have a newsletter you want published and are interested in learning more about our newsletter design services, please contact our Client Services Director, Frank Norman on 01784 410380 or by email. To view examples of newsletters and other brochure design types, click here.